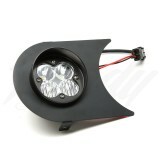 Optional headlight hood is available. 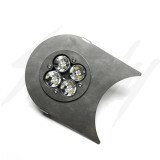 See dropdown menu. 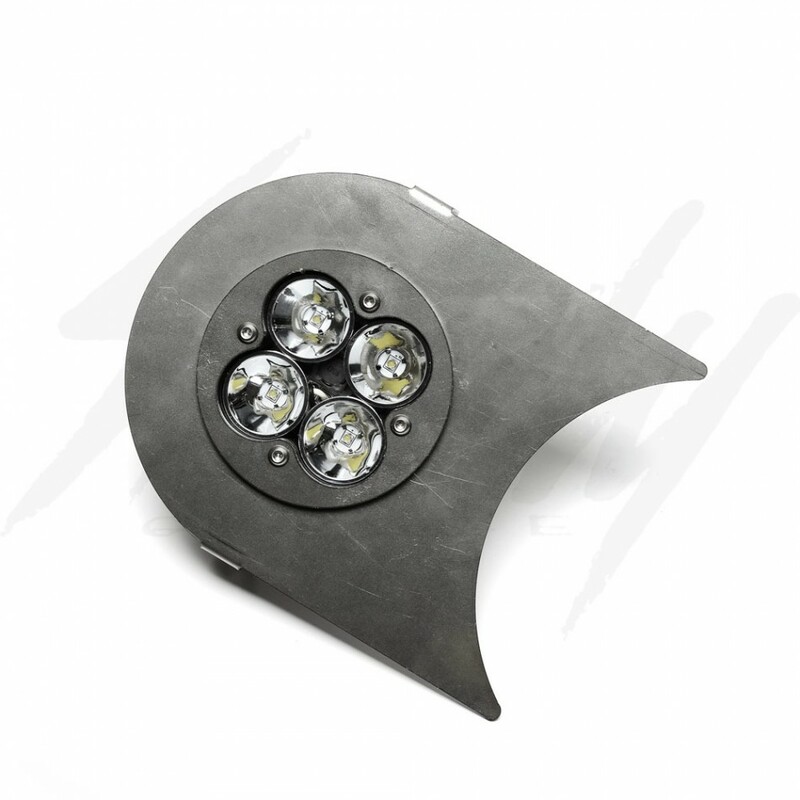 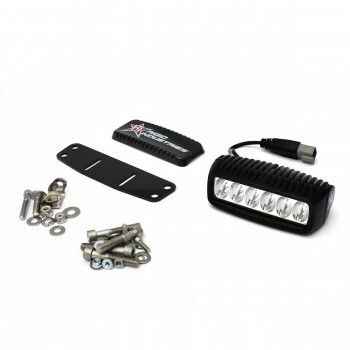 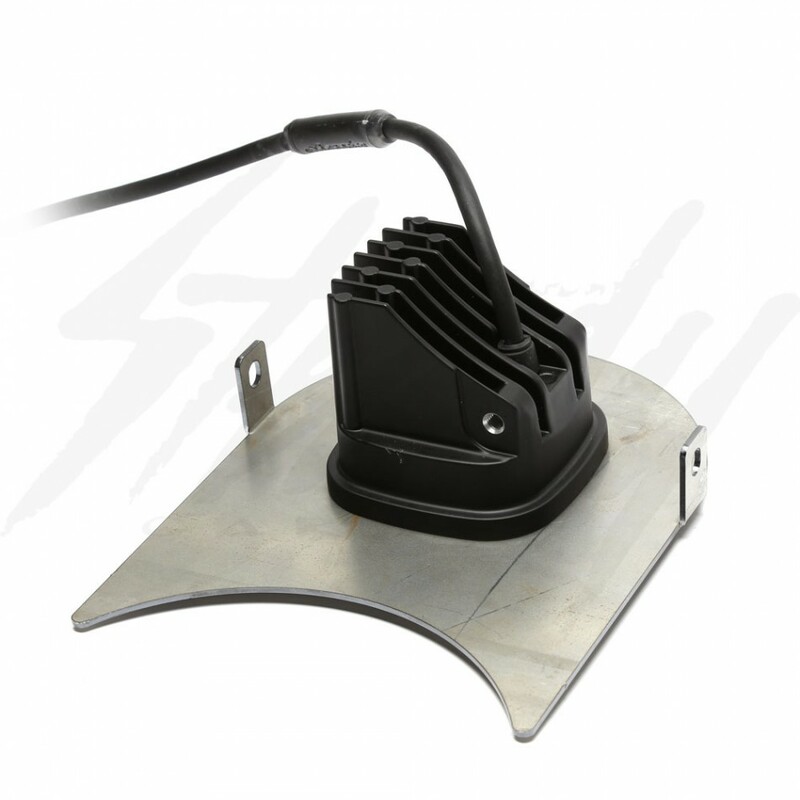 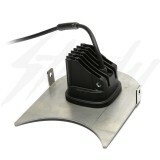 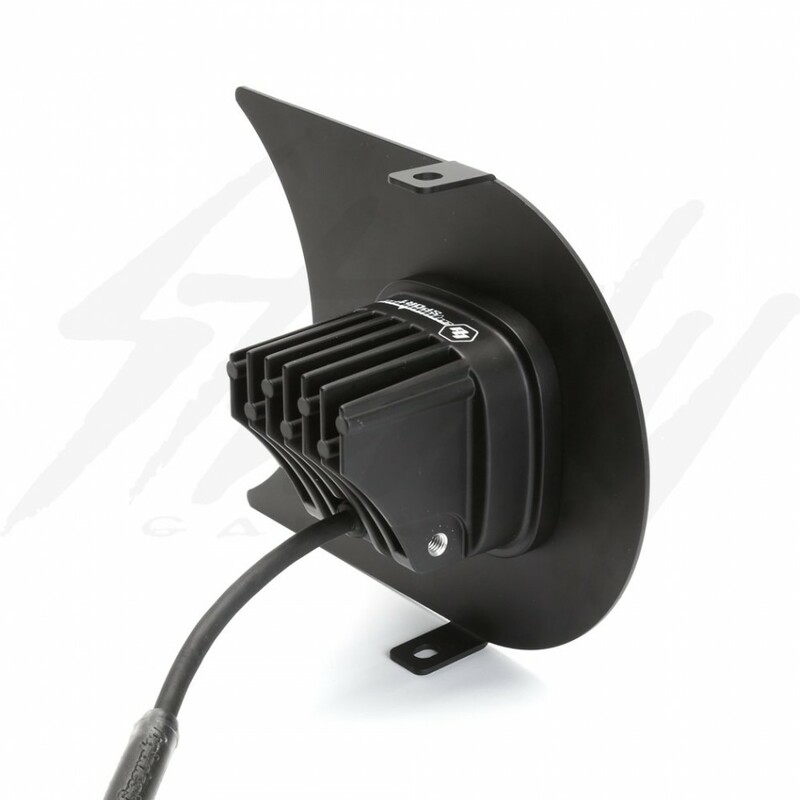 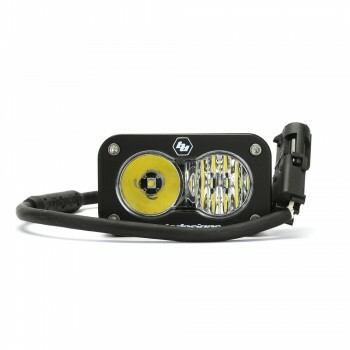 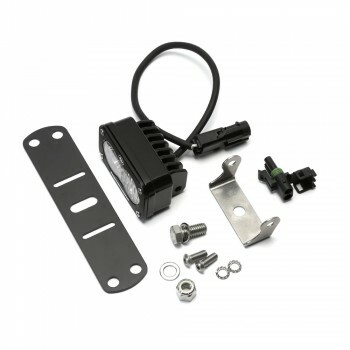 Chimera Pac Man LED Headlight for Honda Ruckus. 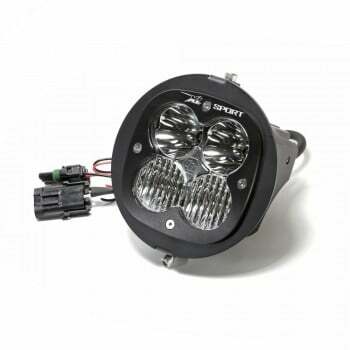 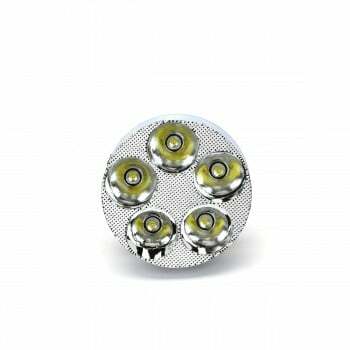 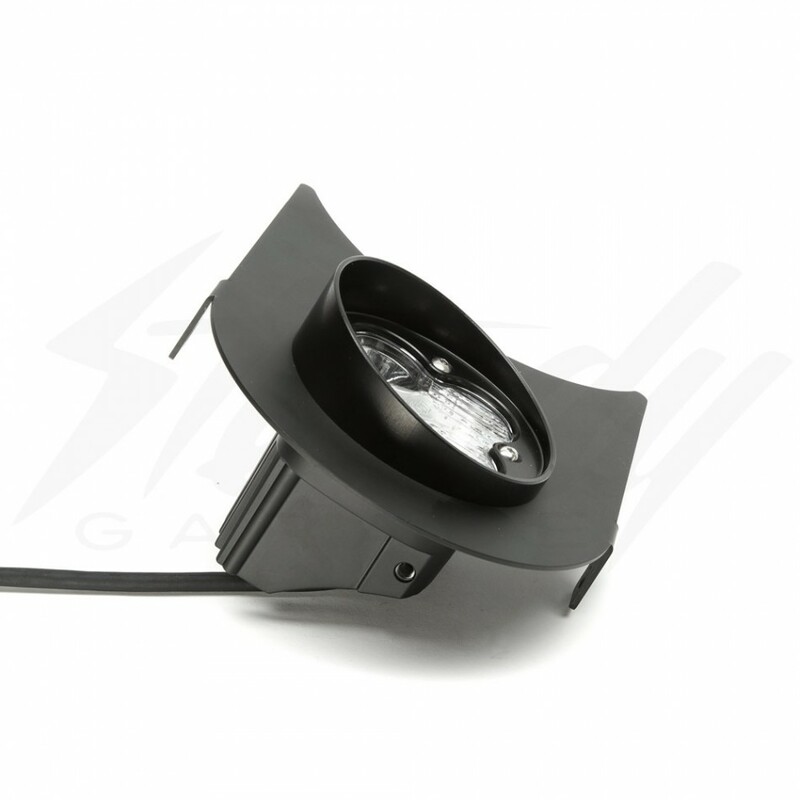 Headlight utilizes 4 Cree XP-G2 LEDs producing an impressive 1,800 lumens at 20 watts making it ideal for near field, side/backup and scene lighting application. 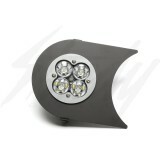 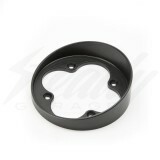 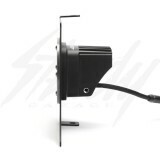 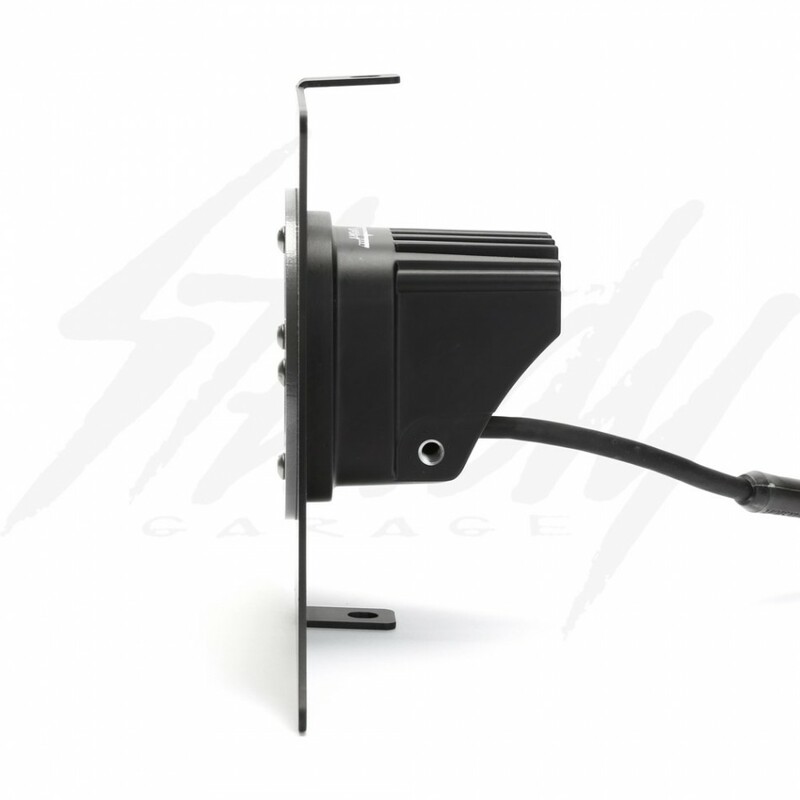 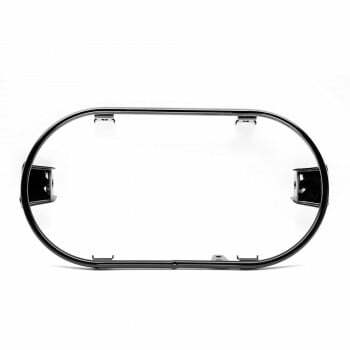 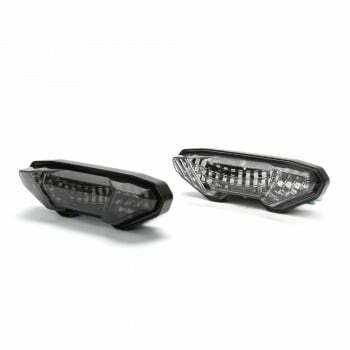 Headlight bracket is Black Matte or RAW. 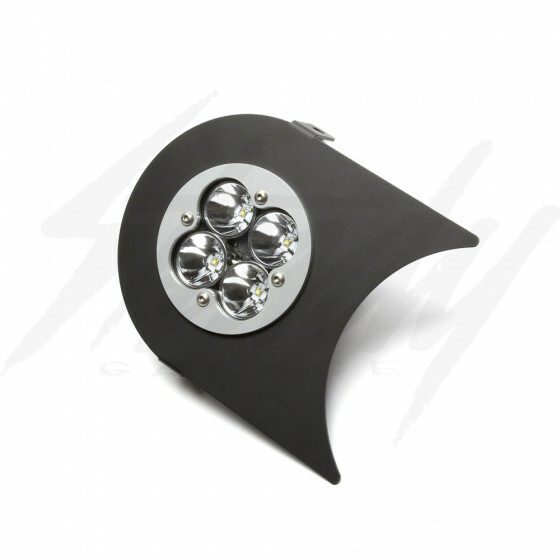 For the latest news, promotions, sales, and upcoming events! © 2019 SteadyGarage.com, All Rights Reserved.